Kaine has put pen to paper to a deal with newly founded Static Tension Recordings. The record deal gives Static Tension exclusive rights to market and sell Kaine’s album “The Waystone” in the United States over the next two years. 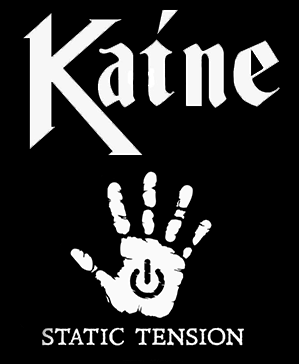 Kaine is excited to be working with Static Tension on the upcoming US release. A special US release of the album will be available on CD and Vinyl from October 14th 2014. These releases will still be available worldwide online through Static Tension’s website.